If you make a lot of tacos and chimichangas, you’ll want some knives handy so you can prepare your meal. This Deadpool Knife Block seems very appropriate. 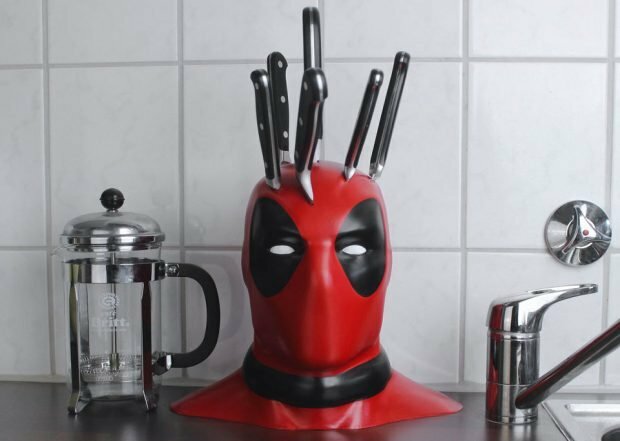 This knife block is a real headache for Deadpool, but an awesome kitchen accessory for you. It was created by Instructables contributor BrittLiv. 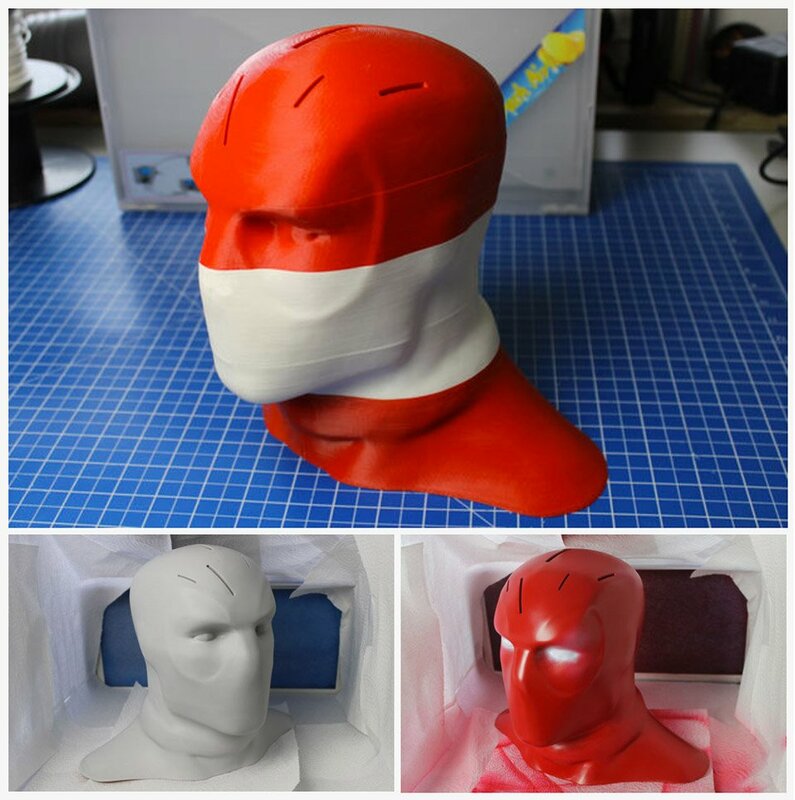 She 3D printed it in sections, then assembled and coated it in resin, then painted it. 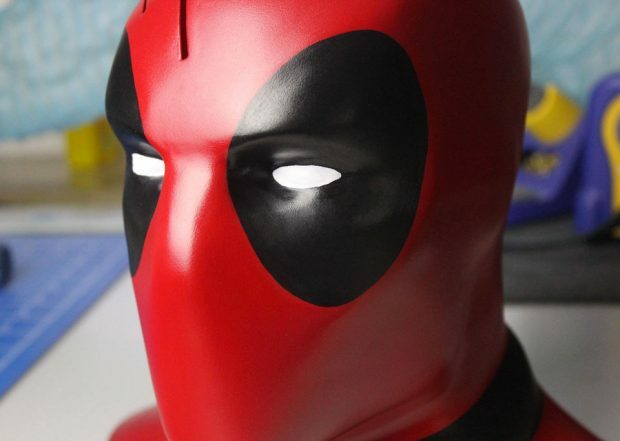 The finished bust looks awesome, and you know Deadpool would love it. If you want to make one yourself and stab Deadpool over and over again, BrittLiv has included all the files as well as detailed instructions on the process on Instructables. 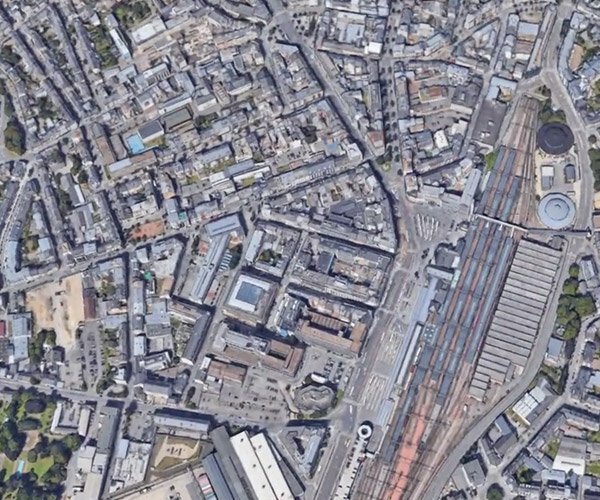 If you have a 3D printer, why not give it a go?